So I decided it was time to finally retire my computer from 2007. 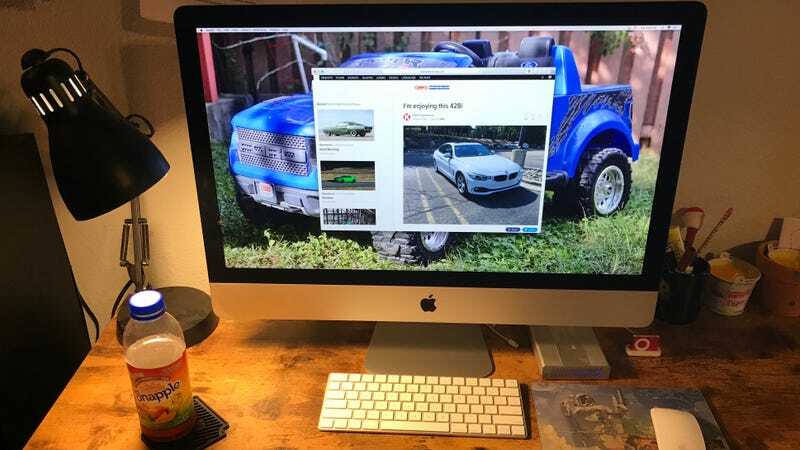 Just picked up a new 2017 iMac. Henceforth I will be shitposting in 5K resolution!